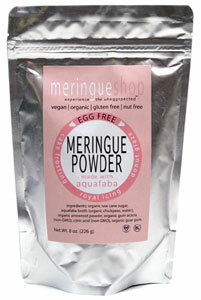 Meringueshop's vegan Meringue Powder begins with fresh, organic vegan meringues made from scratch. They grind the meringues to a fine powder to use as a direct replacement for egg white meringue powder, and perform perfectly as a replacement in all your favorite recipes. What is meringue powder? Meringue powder is a key ingredient in making royal icing for decorating cookies or glazing donuts. Unlike cake or cupcake frosting, which is soft and uses butter or shortening, royal icing dries to a hard finish and is made typically from egg whites (fresh or powdered) and confectioner's sugar. By adjusting the amount of water in the recipe, royal icing varies in consistency according to its use: thick for defined lines, medium for softer designs, and a thinner "flood" to cover a surface with a smooth shiny finish or glaze. Meringue powder helps royal icing to dry quickly without cracking and provides elasticity for easy piping. Meringueshop Egg-Free Meringue Powder performs just like a traditional egg-based meringue powder, giving you the ability to whip it to a smooth royal icing, thin it to a pourable drip glaze, and stabilize creamy vegan frostings perfectly for all your baking needs. 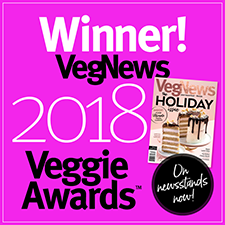 Wherever you'd normally need egg-based meringue powder, just replace it with this amazing vegan substitute and watch your recipes turn out amazing every time! It's also organic, gluten-free, and nut-free, too! 8 oz. (226g) package is $17.99. 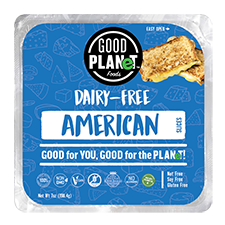 For more details on how to use this product in all your favorite recipes, click here.